Virgil Kaine, Foundry, Bolivar, and some ashtray we stuck our sticker on calling it swag. Crafted by cigar master Estelo Padron, this Belicoso lives up to its legendary name. A true full-bodied smoke, this cigar uses aged Honduran and Nicaraguan tobaccos for the smooth yet hearty aroma. Its wrapper is a dark brown Ecuadorian Sumatra, which gives it tastes of earth and spice. 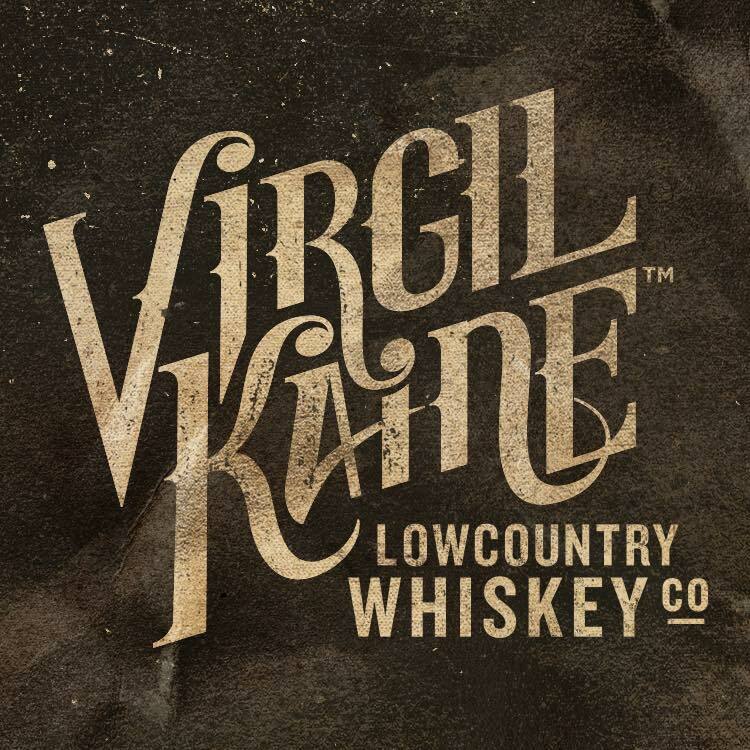 Foundry Cigar’s Time Flies pairs nicely with…actually everything pairs nicely with…Virgil Kaine Ginger Bourbon. LFD Cabinet 5 (Toro, 6.25 x 52) has a Connecticut Broadleaf Maduro wrapper and a Dominican binder around a filler of Dominican and Nicaraguan tobaccos. 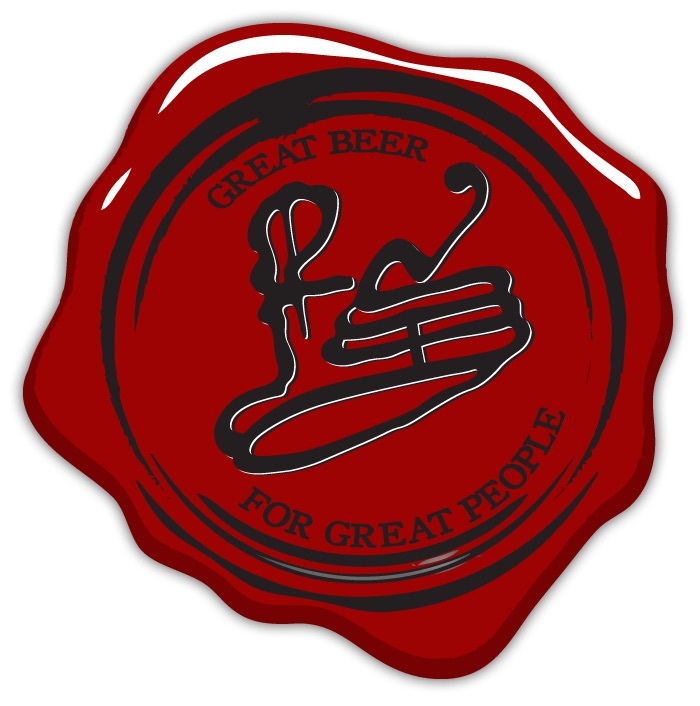 Tasting notes include: leather, earth, black pepper, citrus, molasses, coffee, chocolate. Also purchased at Top Leaf Cigar Lounge. 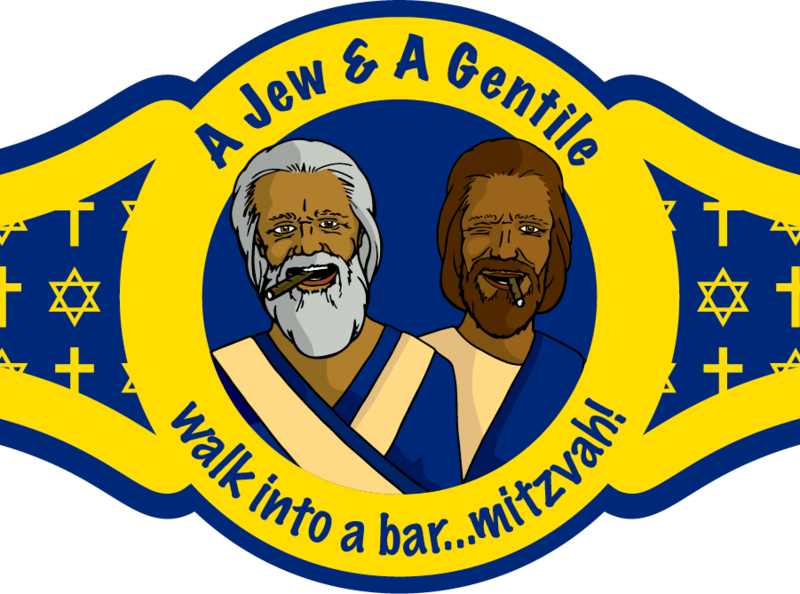 Finally, a new episode of a Jew and a Gentile walk into a Bar…Mitzvah, the Podcast. In episode 68, the Rev. argues that the account of the Gerasene Demoniac is a PARABLE and not a healing story. The Rev. and the Doc then talk about the necessity of properly identifying mental illness as a disease and not as a demonic possession.